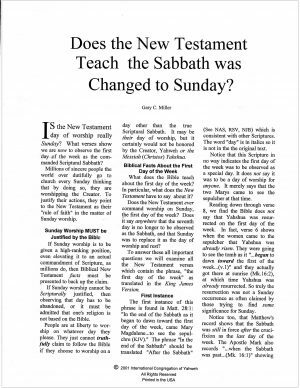 Is the New Testament day of worship really Sunday? Millions of sincere people the world over dutifully go to church every Sunday thinking that by doing so, they are worshipping the Creator. 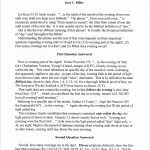 What does the Bible teach about the first day of the week? In particular, what does the New Testament have to say about it? 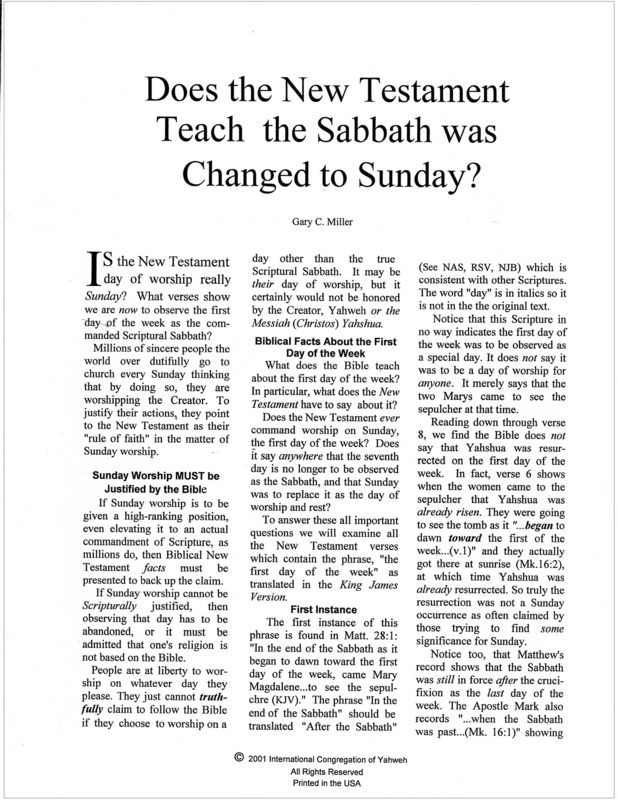 Does the New Testament ever command worship on Sunday?